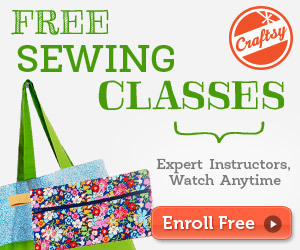 If you are new to sewing and stumbled upon this page, you may find my product reviews section helpful too. 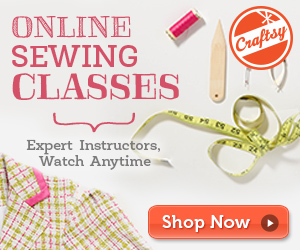 Or check out my reviews of the best sewing machines on the market here. Thanks so much for featuring my hexies tutorial in the Pretty Penny Coin Purse pattern on MollyandMama.com.au. She’s in some amazing company Maria! What a terrific resource this is! I wish they were numbered. Would make the looking up a bit easier. Still, thanks for posting the list. Thanks so much for including PatternPile.com Chelsworth Cloche Hat PDF Sewing Pattern by Charlie’s Aunt Designs! Just checked, it works for me. The work you must have put in to create this list !!! Thank you for sharing it. I have bookmarked it for future reference. This is a great site. 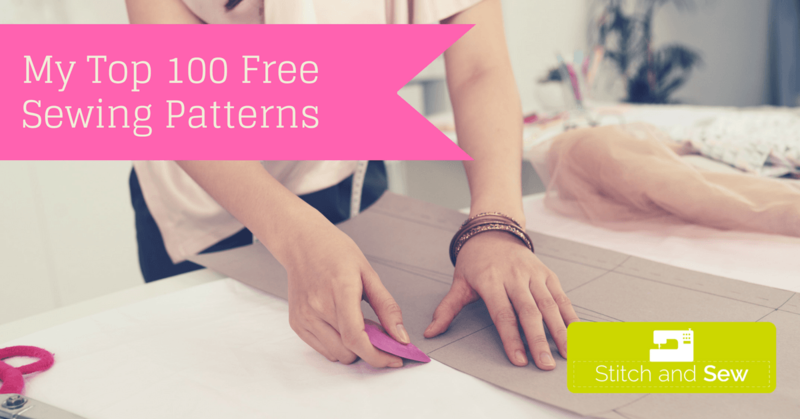 Clever patterns and very doable! I’ll be back here often! Amazing list! Thank you so much for including my pajama pattern!! Thanks for including my Christmas stockings. What an amazing list!! Love the list 🙂 Thank you, got plenty new ideas!